Cupertino has played a significant role in the development of the Silicon Valley region. It provides a suburban lifestyle and features modern architecture. 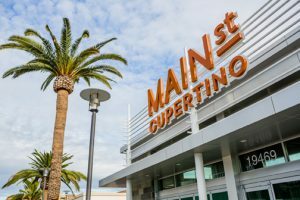 The city recently saw a new development of Main Street Cupertino which brought the area many new restaurants, shops, and condos. Cupertino features many parks and theaters. It also is a city that places an emphasis on education as it is home to De Anza College as well as many highly rated and sought after schools.